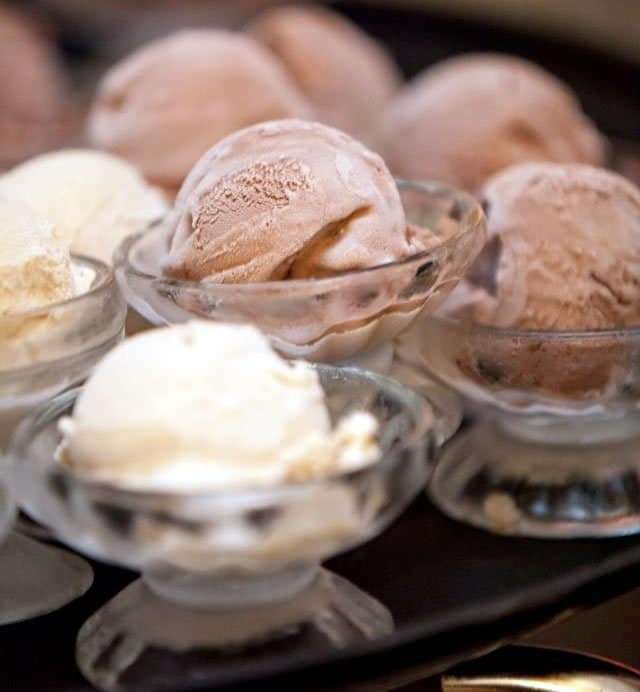 Premium Vermont made Ice Cream and Yogurt, fresh from our Northeast Kingdom family farm. 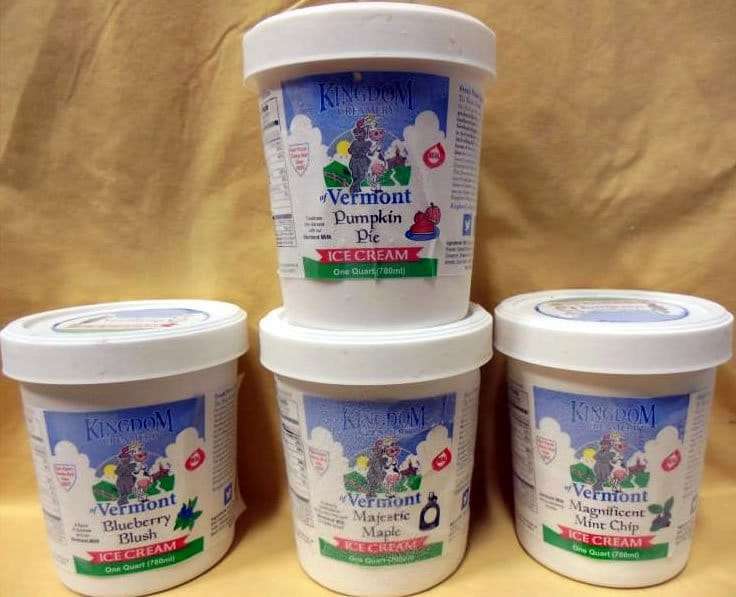 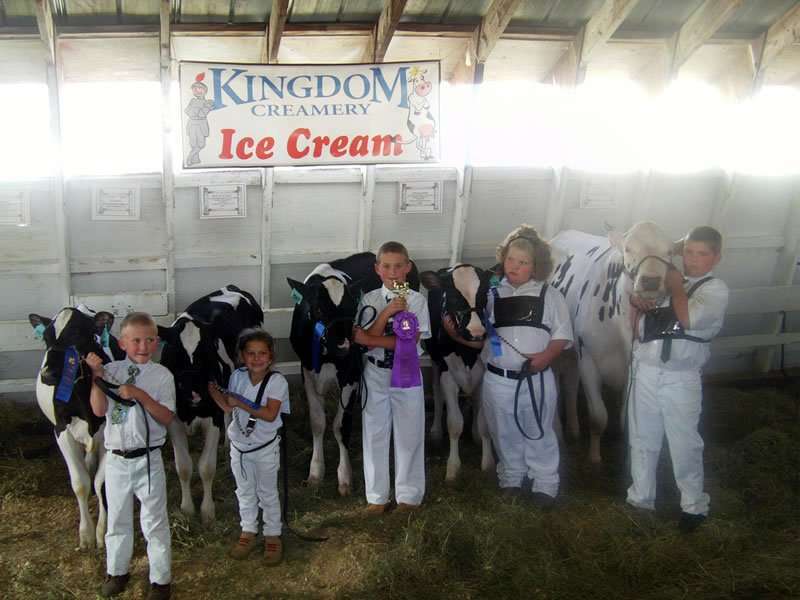 Kingdom Creamery of Vermont, a family run dairy farm in northern Vermont, produces hard ice cream, soft serve mix products, yogurt, and milk. 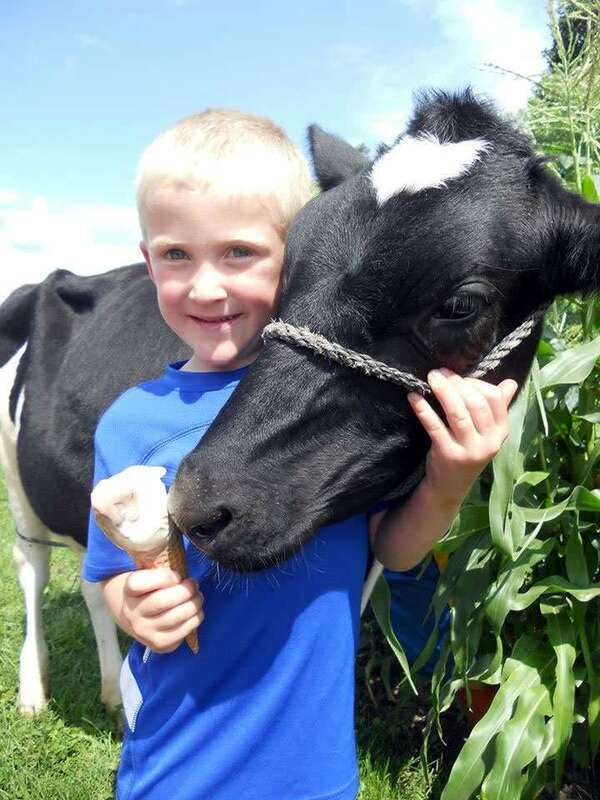 The milk used to produce our high quality dairy products comes from the cows on our farm.